My research lies at the emerging interface between applied probability and computational mathematics: uncertainty quantification and predictive modeling for stochastic systems. University of Massachusetts Amherst, 2017–2018. 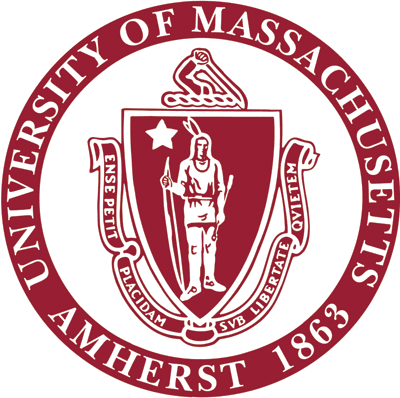 University of Massachusetts Amherst, 2015–2017. 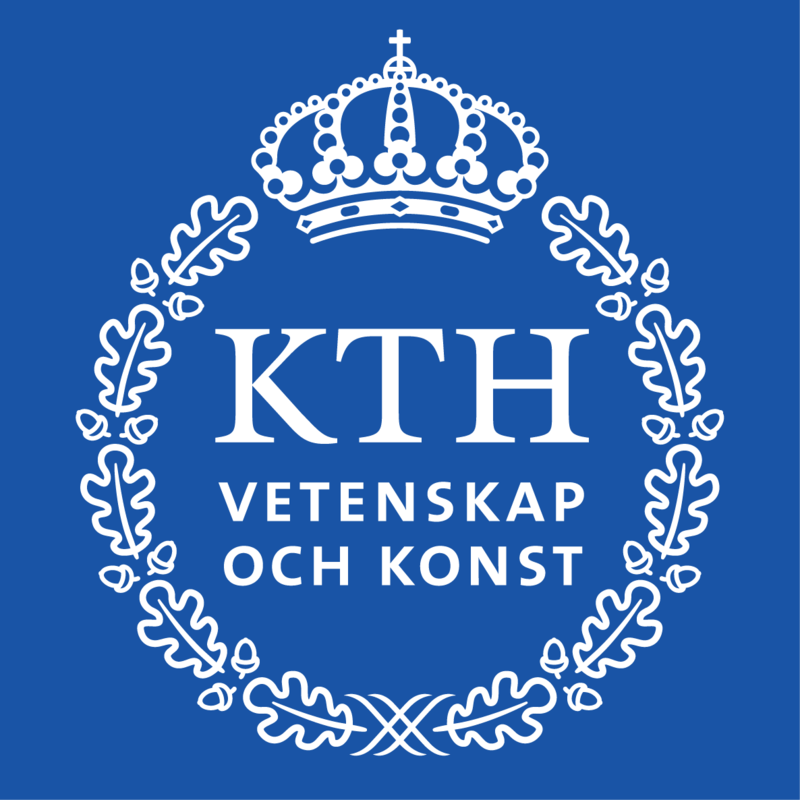 KTH Royal Institute of Technology, 2013–2015. 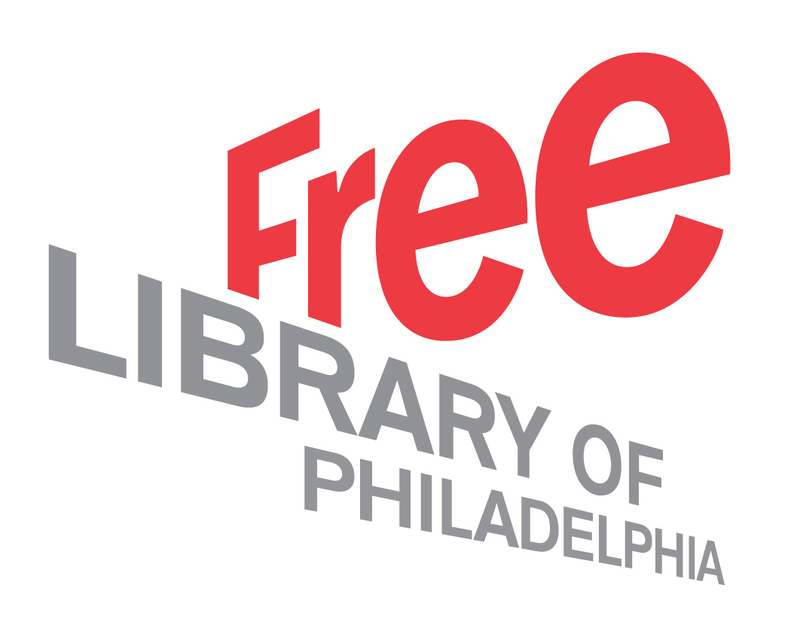 Parkway Central Library, Free Library of Philadelphia, 2004-2008. College House Computing, University of Pennsylvania, 2004-2006. Tacony Branch Library, Free Library of Philadelphia, 2000-2004. 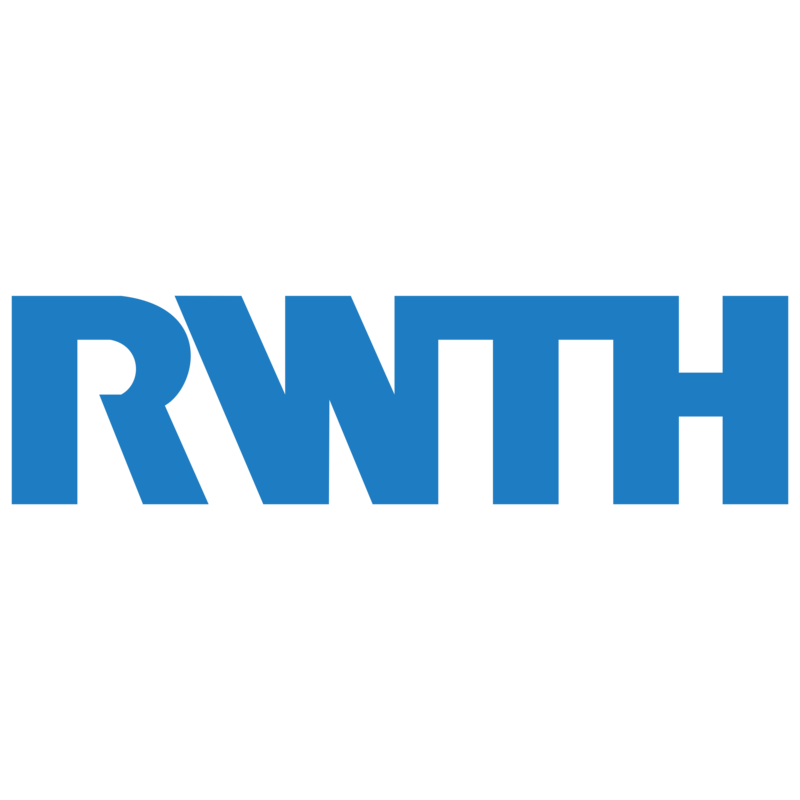 I'm presently a postdoc at RWTH Aachen University working with Professor Raul Tempone, the Alexander von Humboldt Professor and Chair of Mathematics for Uncertainty Quantification, in the Faculty of Mathematics. Prior to this appointment, I was in the Department of Mathematics and Statistics at the University of Massachusetts Amherst working with Professors Markos Katsoulakis and Luc Rey-Bellet and before that, I was a Göran Gustafsson Postdoctoral Fellow in the Mathematics Department at KTH in Stockholm where I worked with Professor Anders Szepessy in the Numerical Analysis Group. 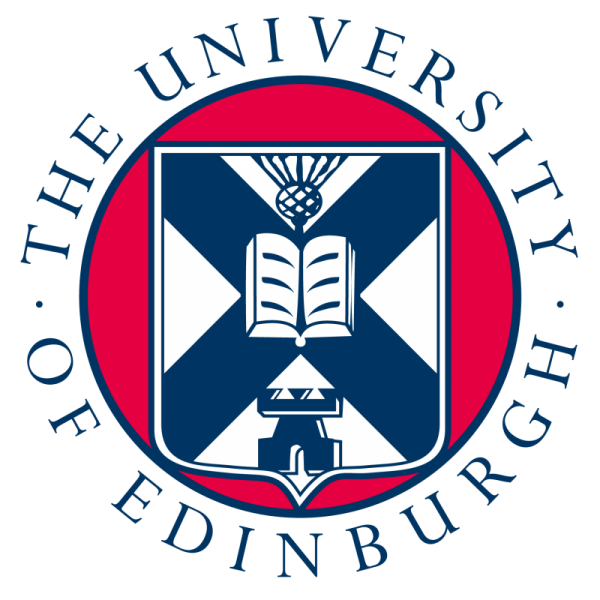 I conducted my PhD studies under the supervision of Professor István Gyöngy, head of the research group in Probability and Stochastic Analysis, in the School of Mathematics and Statistics at the University of Edinburgh. My research lies at the emerging interface between applied probability and computational mathematics: uncertainty quantification and numerical analysis for stochastic systems. During the 2010/2011 Edinburgh academic year, I organized the School of Mathematic's PG Colloquium and I also served as one of the two elected postgraduate representatives in the Graduate School. For the sake of posterity, a schedule of the talks from the PG Colloquium in 2010/2011 can be found below. I have a lovely wife, a son, and a daughter. Originally from Philadelphia, I graduated with a BA in Mathematics from the University of Pennsylvania in 2008 where I held a Mayor's Scholarship. I'm very thankful for the help and support I received from the PENNCAP office during my studies. 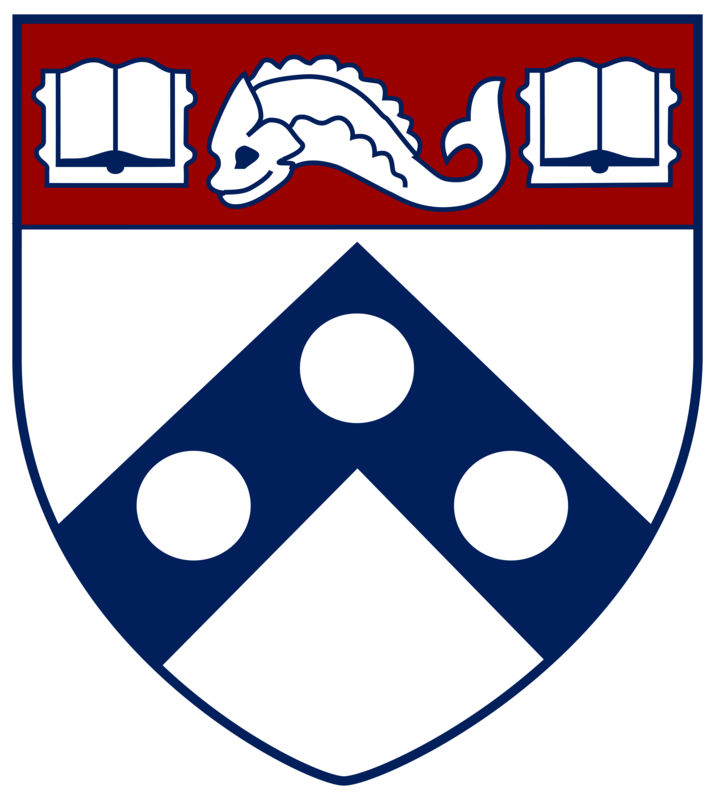 While attending Penn I worked for the Free Library of Philadelphia where I assisted the Office of Public Service Support in collecting data on outreach programs, managing grants, and presenting science and technology literacy programs. I also played leadership roles in Penn's Science and Technology Wing and Pi Mu Epsilon, the undergraduate mathematics society. 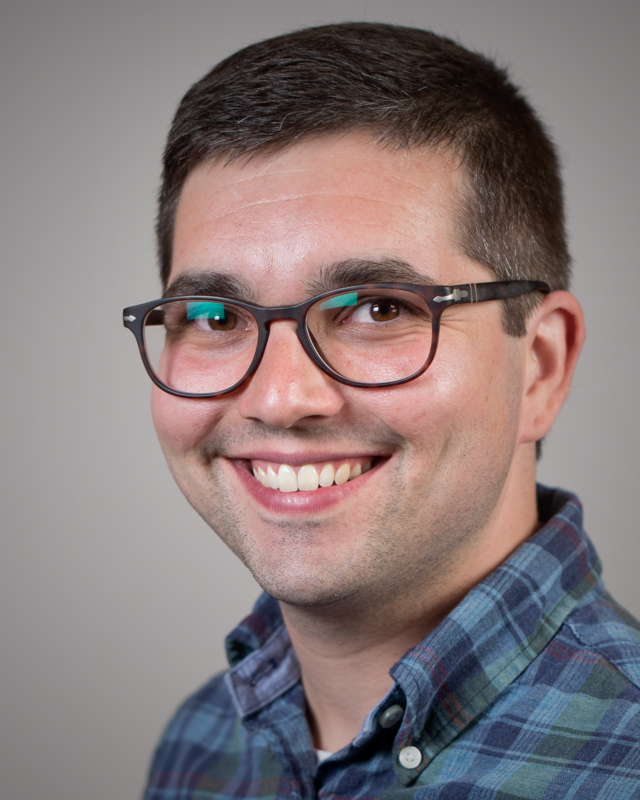 This site was authored by Eric Joseph Hall and last updated on 08 January 2019 at 10:40:44 (EST).